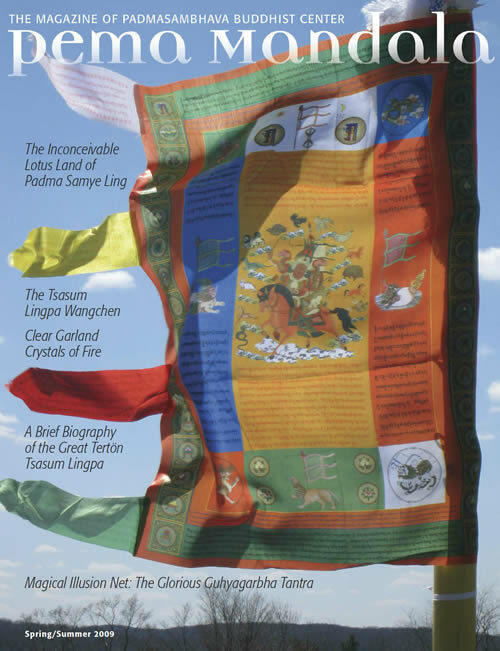 Your contributions make Pema Mandala magazine possible. Donations large and small are greatly appreciated! Donors offering $40 or more receive a complimentary copy of Door to Inconceivable Wisdom and Compassion.